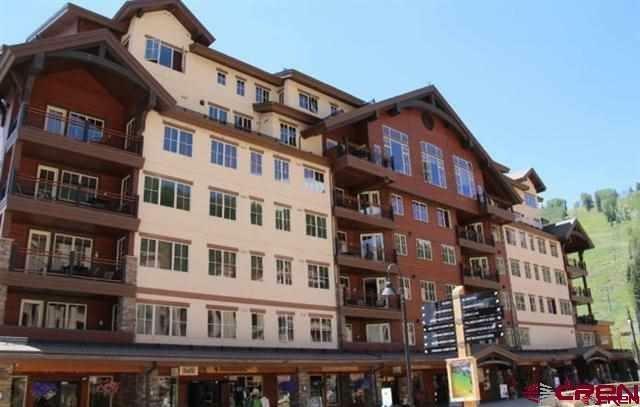 This premiere luxury condominium tower at the base of Purgatory Ski Resort offers the getaway VACATION LIFESTYLE you are looking for with spectacular views and incredibly convenient access to the slopes! DURANGO MOUNTAIN CLUB amenities include owner's private restaurant with full service bar and cozy stone fireplace; game room with billiards, foosball, gaming and big screen TV; heated outdoor pool with slide, Bear Bar access and new oversized hot tub; fitness facility with TVs and showers; shuttle service and massage treatment rooms. 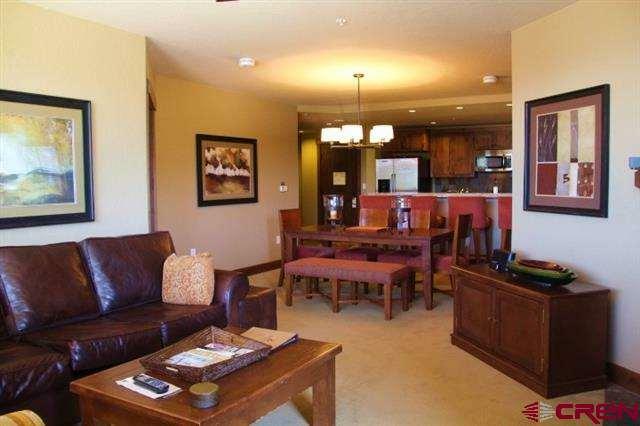 For fractional 1/8th share condo owners, the homeowners association dues cover all utilities including phone, cable, internet, electric, gas, water, sewer and trash, plus common area maintenance and insurance, exterior maintenance and insurance, interior insurance, snow removal, on-site storage, heated garage space, taxes and DMMA assessments! 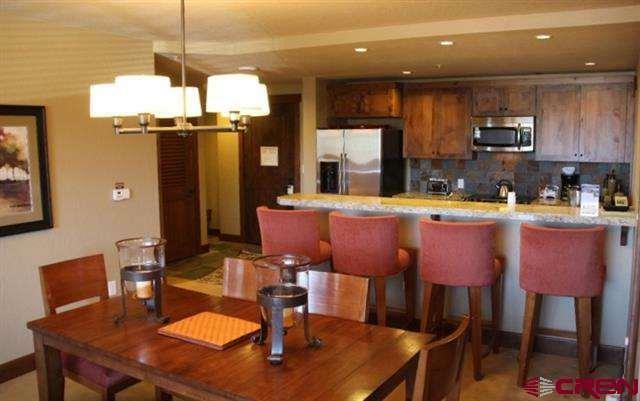 Owners in Purgatory Lodge also have access to the privileges of The Registry Collection so you can plan vacations around the world! 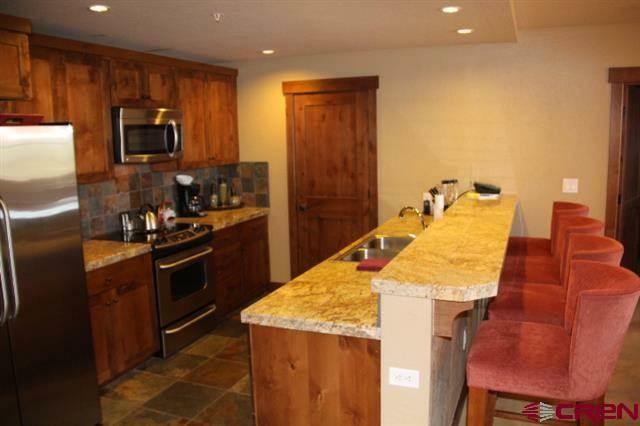 Durango Mountain Resort offers something for everyone with reasonable real estate pricing and the best value among premier Colorado ski resorts. Whether its summer or winter, DMR provides a vast, year-round playground of activities including downhill skiing, Nordic, mountain biking, hiking, snowmobiling, various events and live music, alpine slide, scenic chair ride, mining for "gold, bungee trampoline, the best snow beach, Americas newest mountain coaster "Inferno and so much more!